Don't you just adore these images of over the top tents, fashioned from wispy and lushly patterned fabrics? And the luxurious glamping tents/yurts/tee-pees with all the comforts of home, set in idyllic outdoor locations? ME TOO. They are the very definition of romantic and relaxing. Here's the thing- Those wispy tents are lovely for an afternoon on the lawn or a special event and not much more. The glamping tents are waaaay above and beyond my own personal camping set up and budget. Somewhere in the middle lies a boho glamping arrangement that is both functional and fabulous. 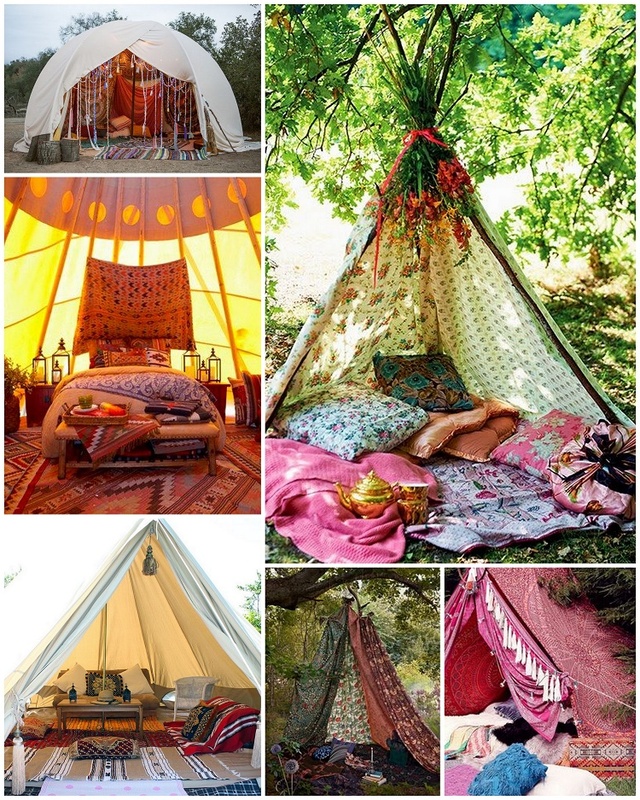 With the right accessories you can easily take your regular tent from boring to boho-licious and still have plenty of time left for smores. 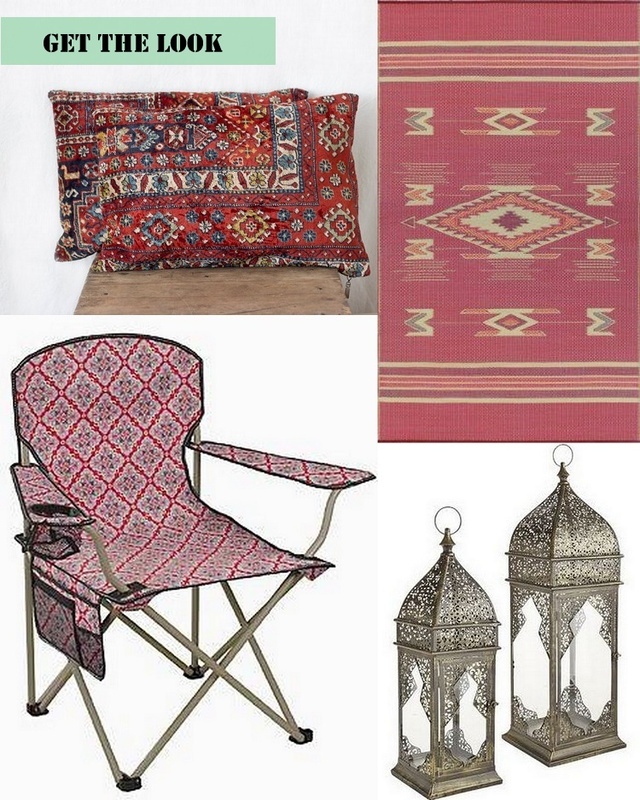 There have recently started to be more options out there when it comes to patterns on camping chairs. I found this chair above in a most unexpected place and then there's these beauties here. An outdoor rug is a must. Easy to clean, roll up and take anywhere, these rugs come in the most gorgeous patterns. They are perfect both for lounging on the ground and anchoring your camp site. Placed in front of your tent, they keep the dirt from getting tracked into your bedding too. Here and here. Patterned indoor rugs lining the floor of your tent create a groovy atmosphere. Chindi rugs are affordable and colorful or there are loads of rugs on ETSY too. Lanterns are a lovely way to light up the night with safety in mind. I only light tealights in them and they provide a perfect twinkling light without worrying about the flames. Hang them in the trees, place one on your picnic table or at the tent entrance. Pure magic! Pillows are a must! Grab some lush over sized pillows from the thrift shop or in outdoor friendly fabrics so they are low maintenance. 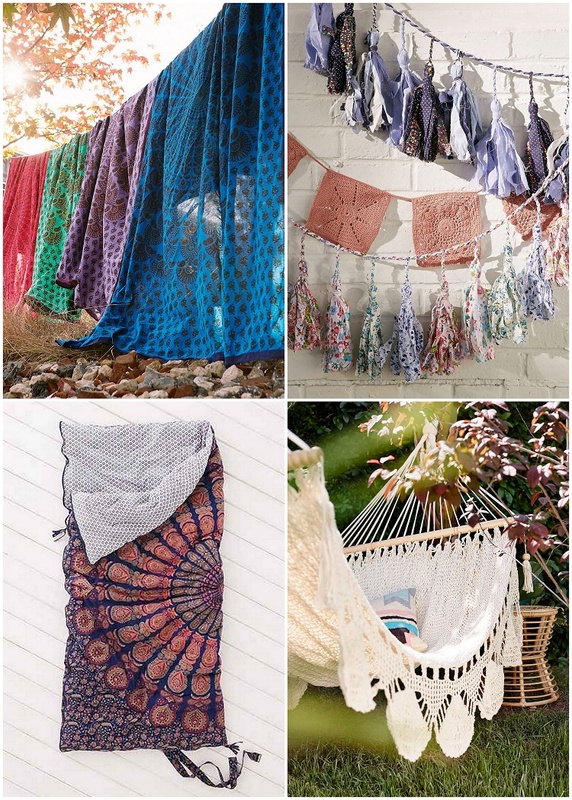 Pile them in your tent for an extra layer of lushness then pile them on your outdoor rug in the evenings and stargaze. Indian cotton tapestry sheets are my partners in crime. I have one that has been on every adventure with me for the last fifteen years. They are huge, and lightweight and come in the most vibrant patterns. 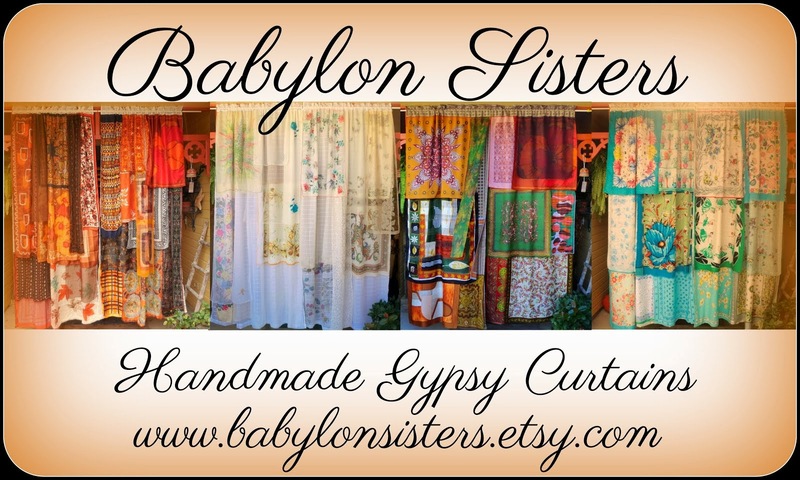 I use them for everything, including- blankets, wall coverings, canopies, picnic/beach blankets, curtains, a tablecloth, sun shade, make shift tent, a changing room and so much more. They are super durable and wash up easily too, so you won't worry about them getting trashed. Banners/ Flags are a beautiful way to dress up your camp site. String them in the trees and watch them flutter in the breeze. 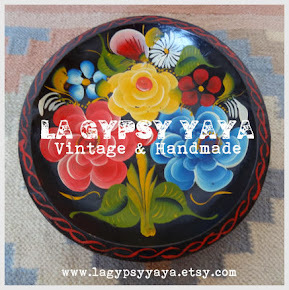 There are lots of DIYS out there to make them from scraps or you can buy some here. This sleeping bag is to die for isn't it? It's made from the same pattern as my beloved Indian cotton tapestry. You can find this pattern and two others (they happen to be on sale right now too) here. The icing on the cake-A hammock. I bring mine everywhere. If there are two trees side by side, you best believe my hammock is going up. Find this beauty above here or these handmade ones here. 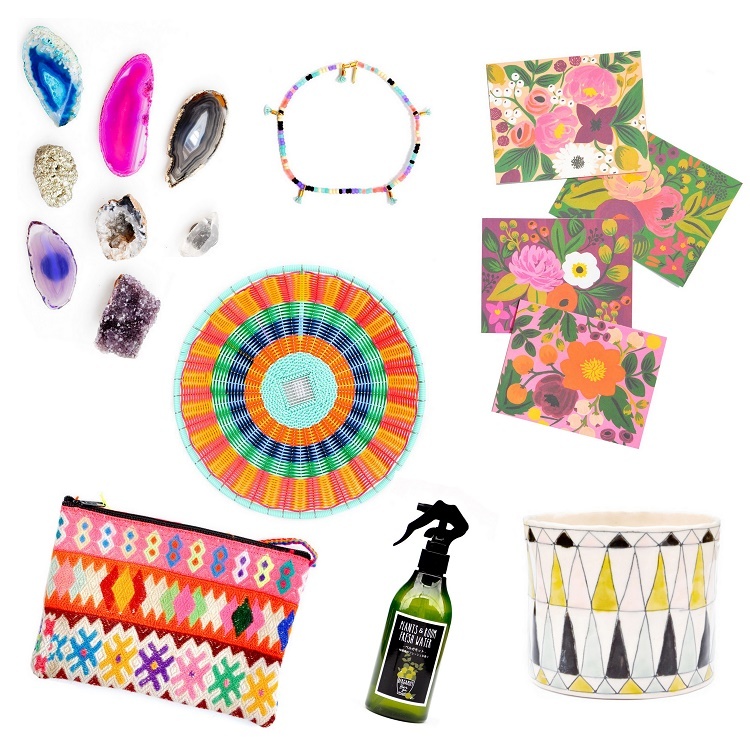 So that's my boho glamping round-up. Do ya'll have any special touches you like to add? Please do share! 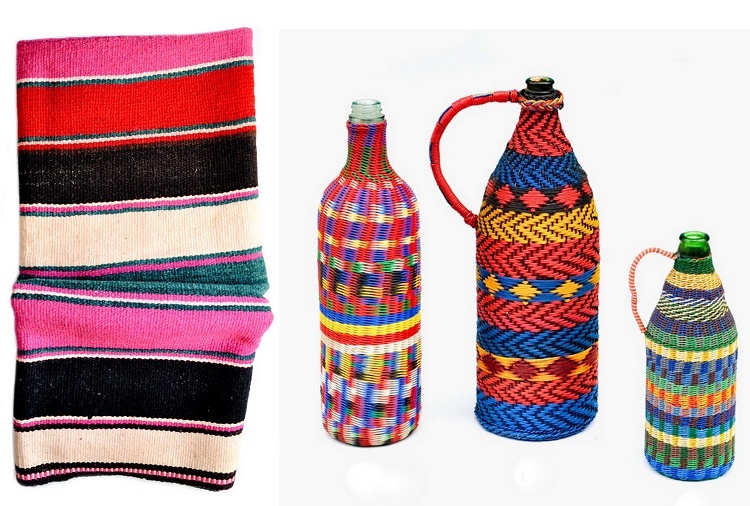 Twice in the past weeks while searching for Bolivian Frazada Blankets and then Vintage Miners Bottles (which are sadly sold out), I landed at LEIF. I don't know if I'm late to the party on this one, but I am so pumped to have discovered it! Their perfectly curated online marketplace of home-goods, gifts and accessories couldn't suit my tastes any better. 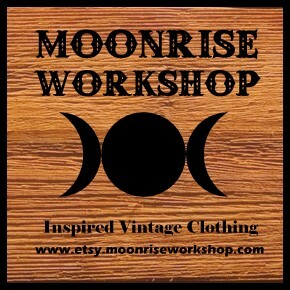 I'm always on the look-out for online shops with unique art and gifts that have wow factor, and this shop has it goin' on for sure. I would seriously love to have every single item they stock but above are a few faves just to give you a taste. You should check em' out, even if only to window shop their wares. I promise you will get your color fix and leave feeling inspired. Just wow. I've noticed a re-occurring theme with myself. 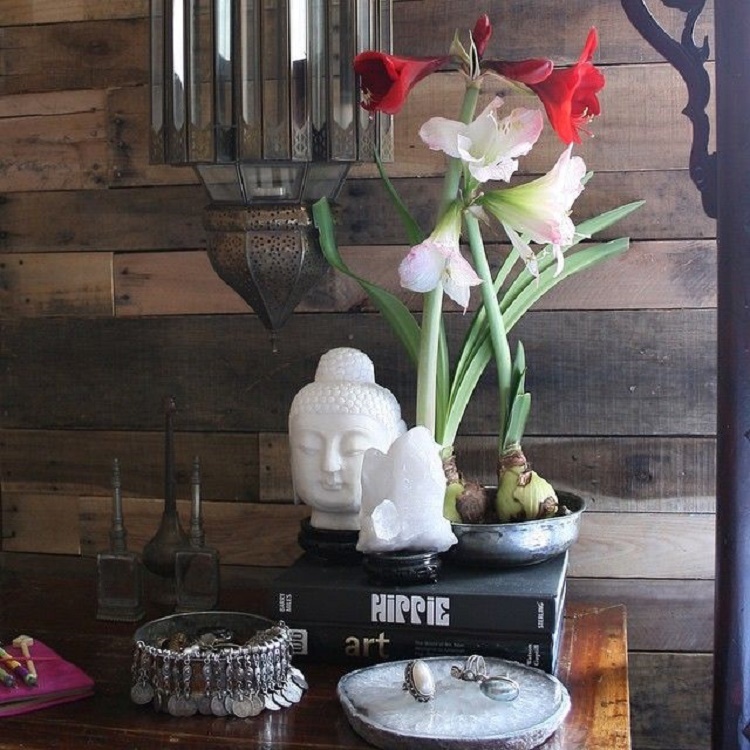 I love a rustic, reclaimed wood wall. If a room has em'- I'm instantly in love. I think it's the hand-made, cabin in the woods nostalgia they lend a room that gets me. They can take a cold, white uninviting space to cozy, warm and inviting instantly. They are the hippie wardrobe of a room. If patterned rugs are the Indian cotton gauze maxi dress, reclaimed wood walls are the worn denim bell bottoms. The more you wear them, the better they look. Something about being close to natural wood is comforting as well... a sense of shelter, tree wisdom. Of course I also love the idea of re-using what would have been a wasted resource. Pallets lend themselves to this project well, but they are tough to break down and you have to be sure to choose ones that are clean and not treated with toxic chemicals. If you can get your hands on some kind of wood salvage, even better. There are loads of tutorials on how to create a reclaimed wood wall of your own. 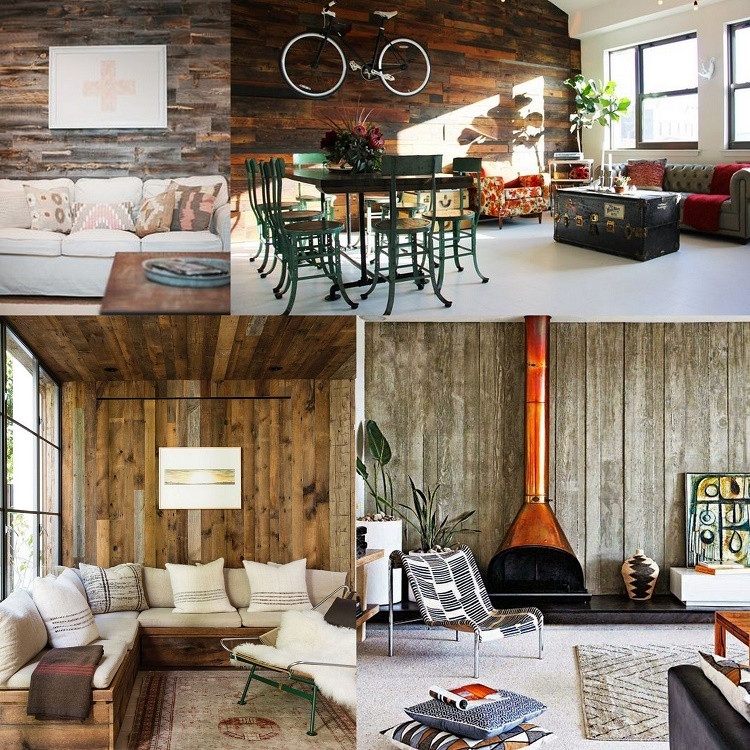 Reclaimed wood walls are without a doubt on my list of future dream home projects. The home we rent now has a center stairwell that is wrapped in rustic wood hung horizontally. It is (very unfortunately) painted a ghastly shade of builders beige. I often fantasize about taking it back to the 70s and stripping it back to it's natural state, but I'm guessing my landlord would kill me. Even painted, I love the texture they add to our space. They add just a little bit of that funk I crave. 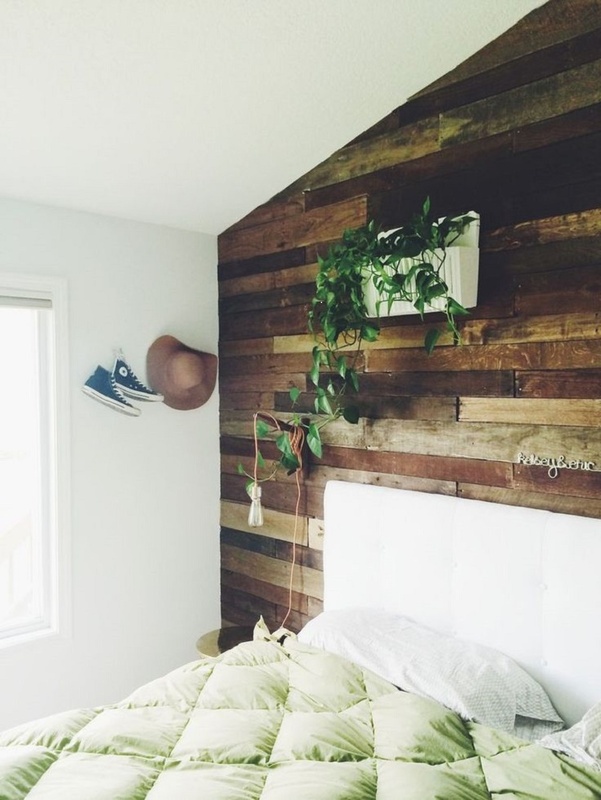 I would love a rustic reclaimed wood wall in a bedroom especially. Apartment15 did her own pallet wall that came out just gorgeous. You can see her post about the process and get inspired here. If salvaging old wood isn't your thing, you can create a very similar look with new wood. 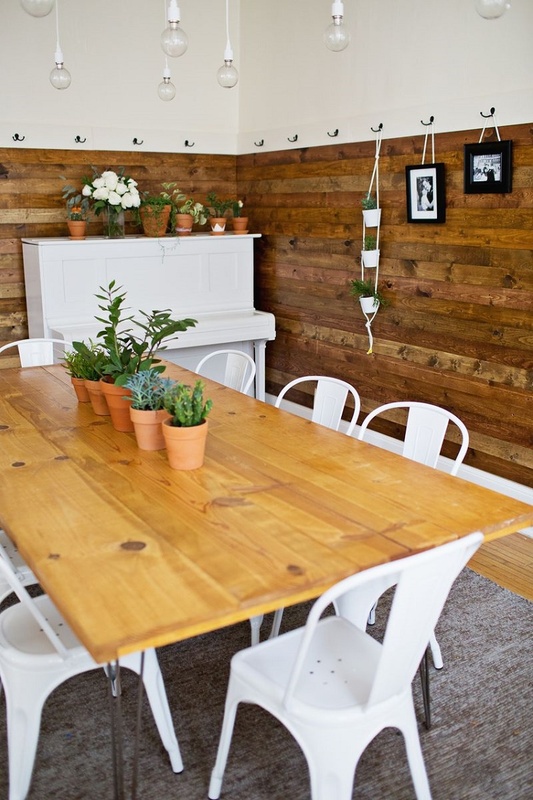 The folks at A Beautiful Mess have an excellent tutorial showing how they created this dining room above. What do ya'll think? 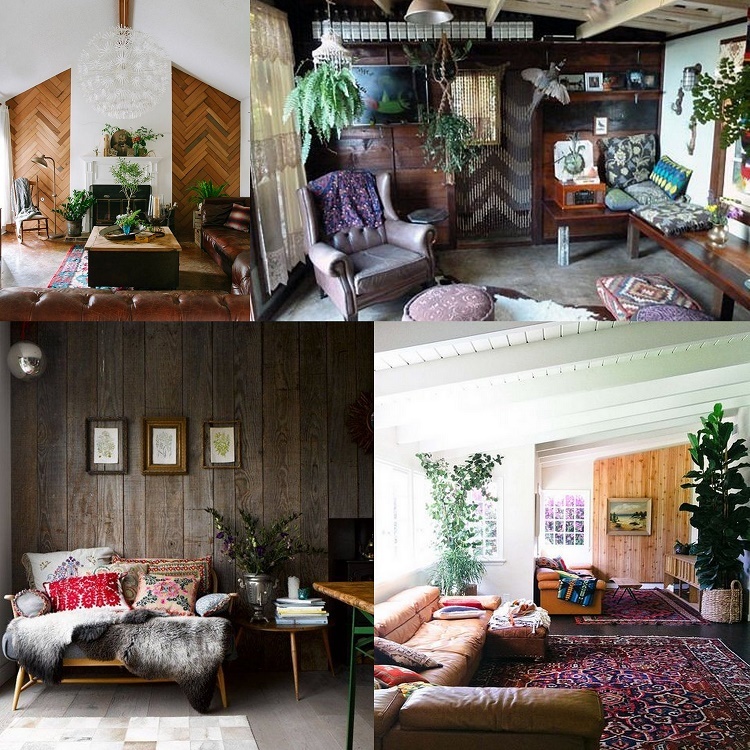 Are you all about the 70's interiors coming back? I am. I so am. I've been waiting for this moment actually. Off to play some Crosby, Stills and Nash on the turntable. Peace.